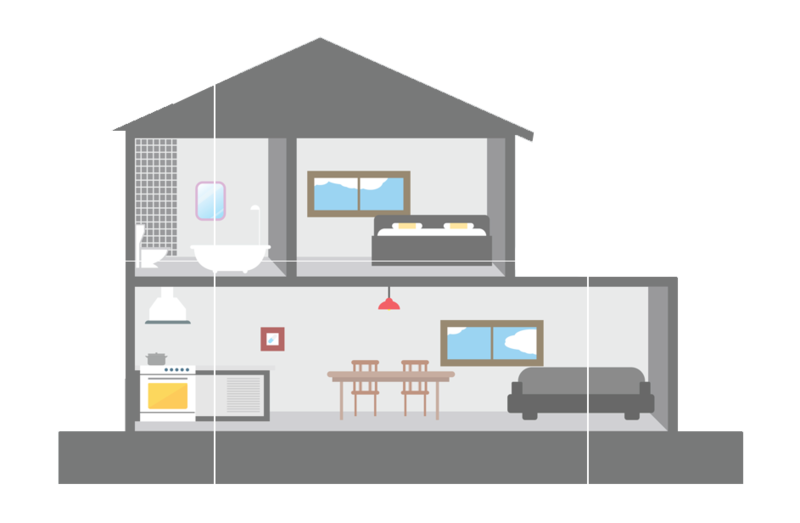 Discrete passive sensors installed in the home track and monitor everyday living activities. VeriCare is able to recognize abnormal activity and behaviour patterns that may indicate a medical condition or emergency. Bathroom: Alerts caregivers if the senior is using the toilet more often of less than usual. Abnormal usage patterns may indicate a possible health condition. Sleeping: Monitors how often the senior is on and off the bed, and tracks sleep quality. A change in sleep pattern could indicate a possible health condition. 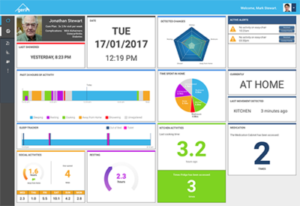 Kitchen: Monitors and tracks refrigerator, stove and kitchen usage and activity patterns. A change in activity could indicate changes in eating habits. Daily Movement: Provides caregivers with confirmation that the senior is up and about, verification that they are active and moving. Wandering: Monitors when the senior has left the house and their return. 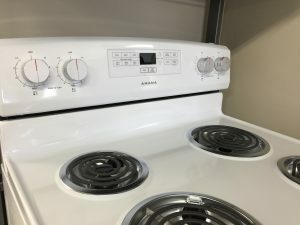 Stove: Smarturns is our first available safety product that issues an alarm and sends notifications to caregivers when the stove is on an unattended. 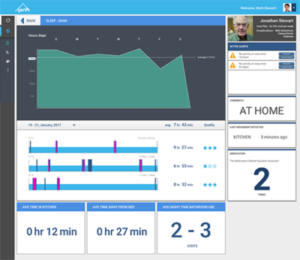 Monitors bathroom activity and alerts caregivers of usage patterns that may indicate a possible health condition. 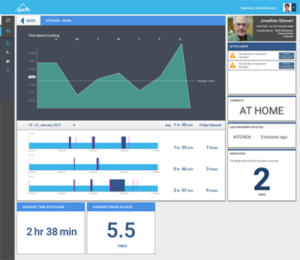 Monitors how often the senior is in and out of bed, and tracks their sleep quality and sleep patterns indicating a possible health condition. 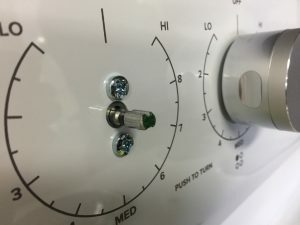 Determines if there is refrigerator, stove and kitchen activity pattern changes which can signal changes in eating habits. Provides caregivers with confirmation that the senior is up and about, verification that they are well and moving. Monitors when the senior has left the house and their return. of an abnormal behaviour pattern that could indicate a potential medical condition or a medical emergency. Phone notifications of an medical emergency and regular reports provide caregivers with vital information on the wellbeing of the senior and valuable information for the senior’s care plan.